Scientifically formulated to eliminate the stiction build-up that causes most injectors to fail. 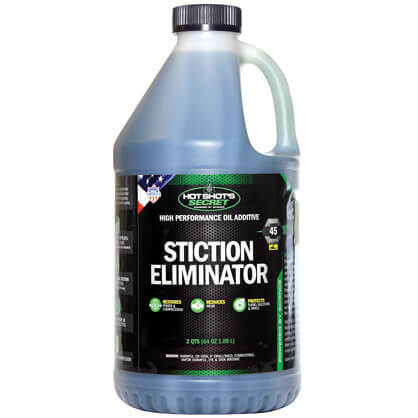 Pour one treatment of our Original Stiction Eliminator into your oil BEFORE replacing your injectors. 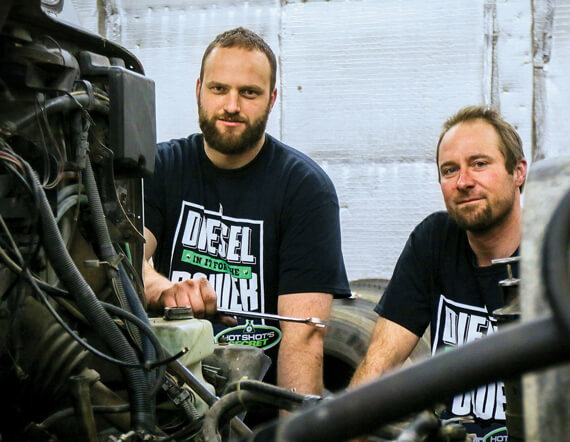 In less than 4,000 miles you will see, hear and feel the difference as your injectors come back online. And you’ll save thousands of dollars by not replacing injectors that weren’t broken to begin with! 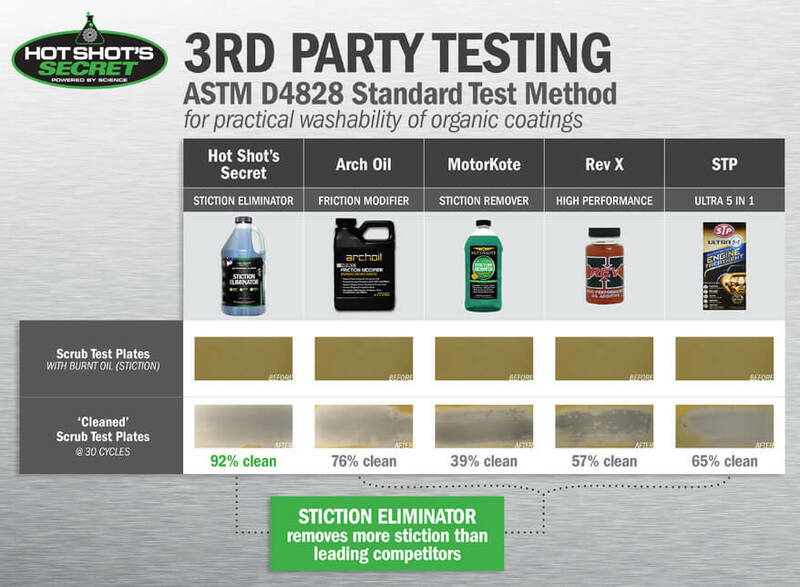 Recommended for ALL diesel and gasoline engines, even without symptoms like failing injectors, stiction is being made. Replaces engine oil, ideally with a fresh oil change. I’m not very scientific,but when you can here and feel difference,it’s working.. 05 Duramax with 150000 miles. it seems to work very good, engine in fact runs quieter. My brother is a diesel tech, I was having issues with my injectors. I purchased Diesel Xtreme and The original Stiction Eliminator and I haven’t had any issues with my injectors since. Highly recommended to me by a tech, I’m highly recommending it as well. Been using it for about a year. Improved fuel mileage, quieted engine noise.